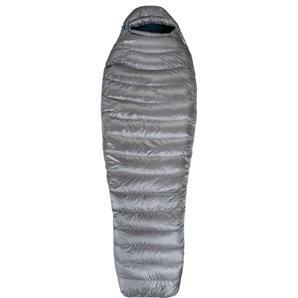 This is a fantastic superlight sleeping bag, for colder winter trips. The Rago Superlight sleeping bag builds on the success of the Rago range, but with premium 800 FP goose down fill. 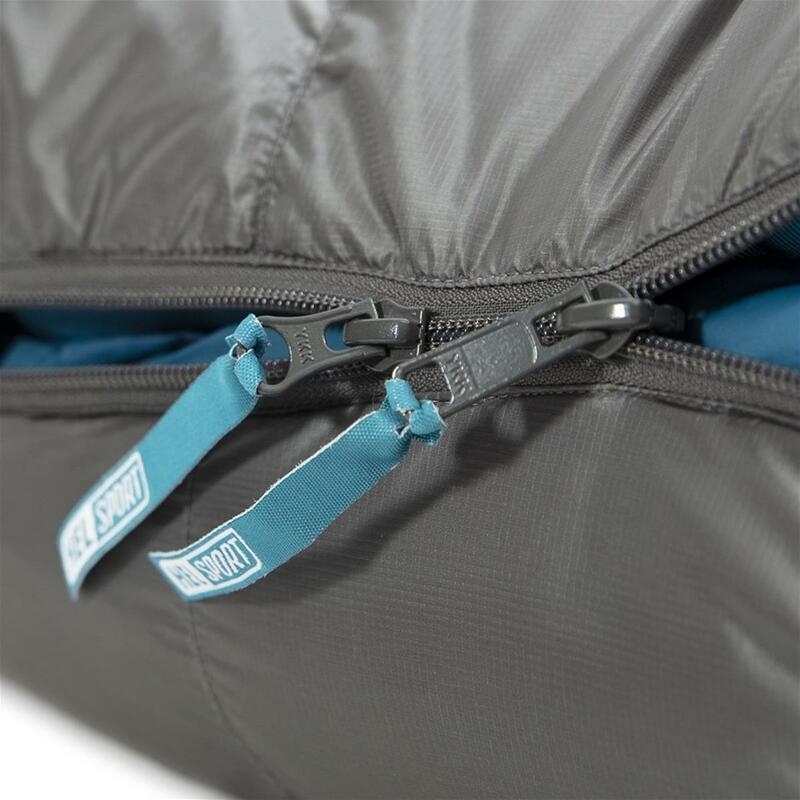 The internal heat collar has been ergonomically shaped for a more comfortable and efficient fit, and all the details designed to reduce weight without compromising dependability. 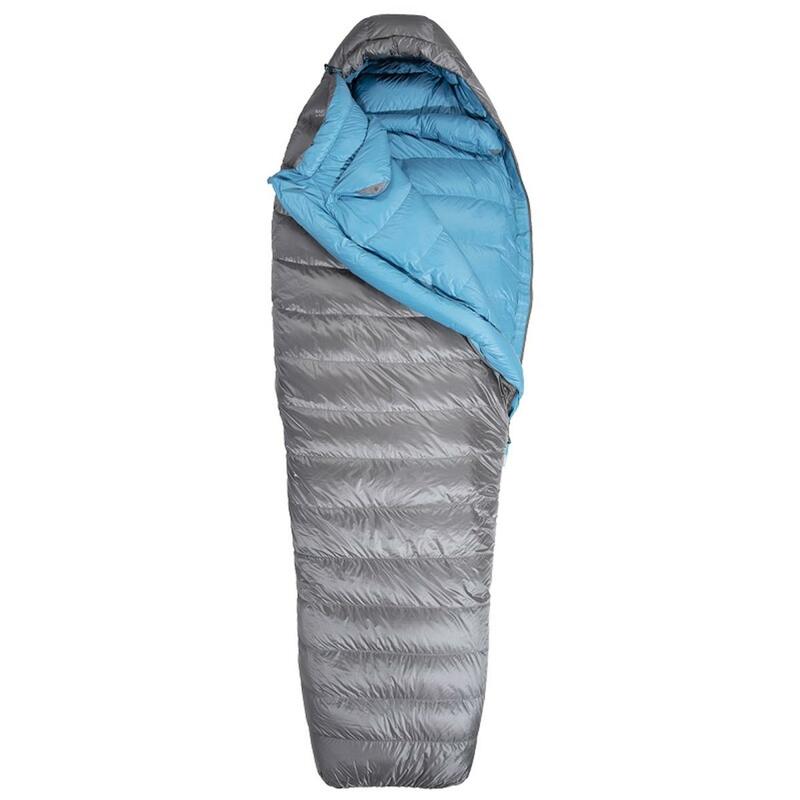 Weighing in at only 1 kilo for a T-LIM -17 Celsius degrees sleeping bag, this featherweight will quickly become your favourite accessory on winter trips where light weight and a small pack size is essential. The numbers speaks for itself. 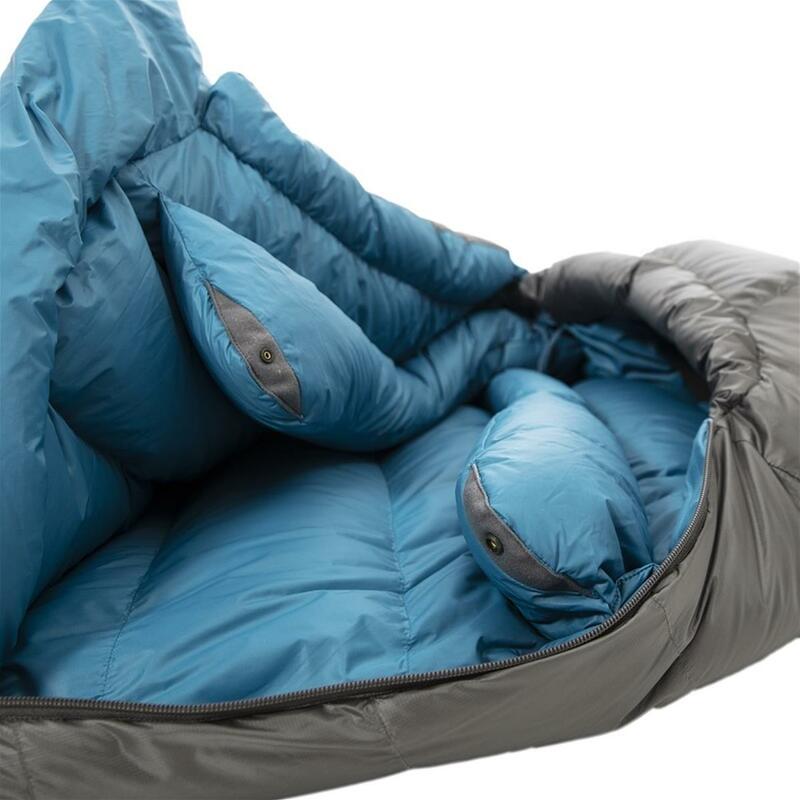 The Rago-series is designed to optimise the heat efficiency of a sleeping bag. 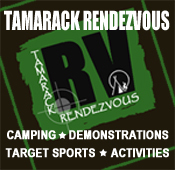 We have strategically placed insulation to concentrate warmth where you need it the most. 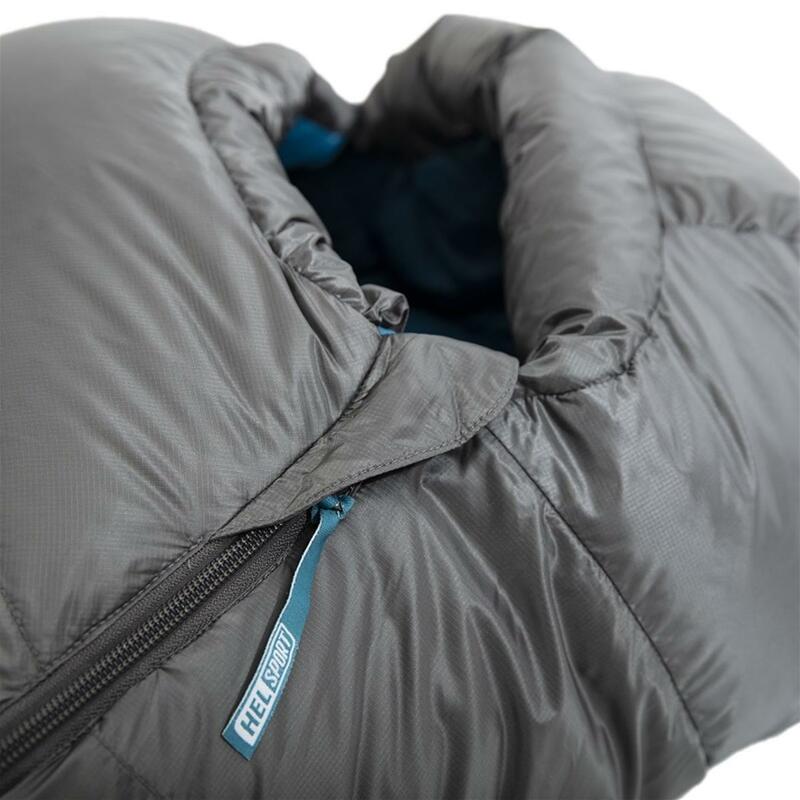 To minimize cold spots the down is distributed in an efficient manner, and the snug fit around your body is an important feature that helps you keep warm. 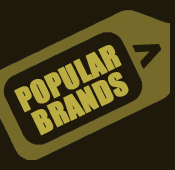 The devil is in the details, and we’ve done our research to get the best fit for you. 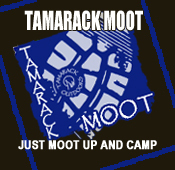 The water repellent outer shell resists down de-lofting and keeps your sleeping bag fluffier and warmer for longer. 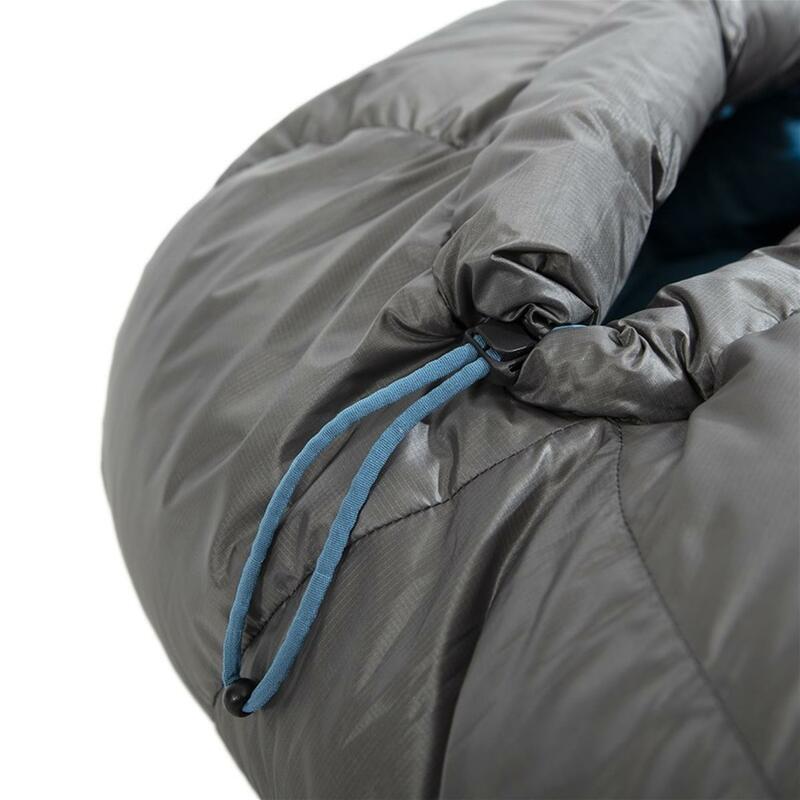 The sleeping bag comes in two sizes, standard (185 cm) and long (200 cm).